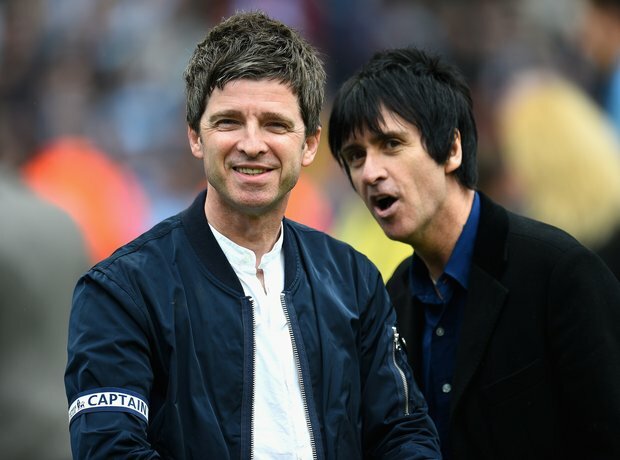 Noel and Johnny Marr have known each other for years and, over that time, a firm friendship has grown. So much so that Noel performed on stage with Marr at his Brixton Academy show recently. Plus, Marr features on Gallagher's second album, playing guitar on The Ballad Of Mighty I.